Star Trek’s Tricorder will soon become a reality with Scanadu Scout, the medical tricorder that has set a record on Indiegogo for the fastest funding velocity. Scanadu, a personalized health electronics company, launched an Indiegogo campaign that invites supporters to contribute to the last step of bringing a first-edition Scanadu Scout into reality. The company aimed at obtaining funding of the scout tricorder into FDA approval and its goal was attained in 2 hours. 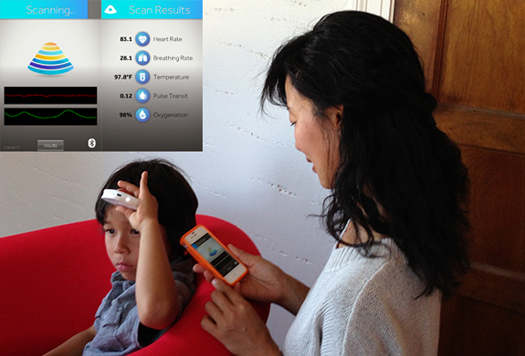 Scanadu Scout is the world’s first medical tricorder, which some have called the scanner with a heart. It is small, fast, and affordable, making checking your health as easy as reading your email. It is basically a scanner packed with sensors for conducting physical exams by reading your vital signs and sending them to your smartphone wirelessly in a snap. It tracks, measures, analyzes, and trends your heart rate, respiratory rate, emotional stress, blood pressure (both diastolic and systolic), ECG, core body temperature, and oxymetry (blood oxygenation) in 10 seconds. The design of the device is aimed at making it a medical grade tricorder, as it brings a diagnostic clinic or emergency room to the palm of your hands using your smartphone and Bluetooth LE. With usage that is as simple as the working is sophisticated, you measure your vitals by placing the Scout tricorder to your temple for 10 seconds. The stats are uploaded to the Scanadu app via Bluetooth so you get to read them on your smartphone display. 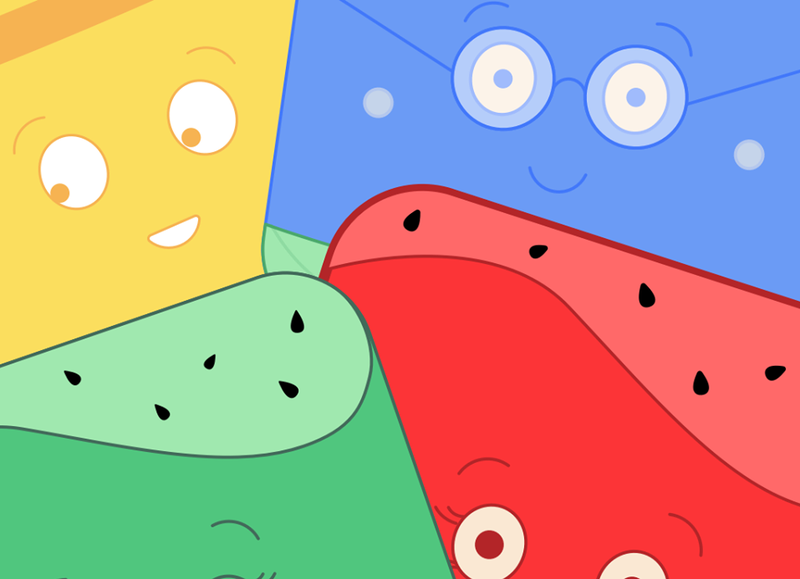 You can even scout someone else or share your vital stats with others, but in absolute privacy and at your opting. Its unprecedented simplicity extends to even charging, whereby a micro-USB adapter connects it to a USB port and in less than an hour it is fully charged. This charge will last up to a week while using it a couple of times a day. Maintaining its cleanliness after use is also hassle-free with just a disinfecting wipe or damp towel. Six months ago, a prototype was first revealed that had a computation power of an Apple II at 8-bit. The new edition has been upgraded to 32-bit, making it ideal for a smartphone. The revolutionary device has actually been built on NASA’s Micrium, a real-time OS for SAM (Sample Analysis at Mars) used on Rover Curiosity. Since the prototype’s unveiling, Scanadu has been receiving constant emails and calls from researchers, students, parents, and body hackers seeking to be part of the exploratory community of the first generation Scanadu Scout. Starting from Saturday the 25th of May, 2013, Scanadu Scout supporters have been given the go-ahead to reserve a first-edition Scanadu Scout on Indiegogo and become its first generation consumers. 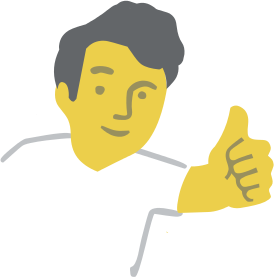 In the campaign, they will be part of a usability study and give feedback on the usability, feasibility, and consumer friendliness. 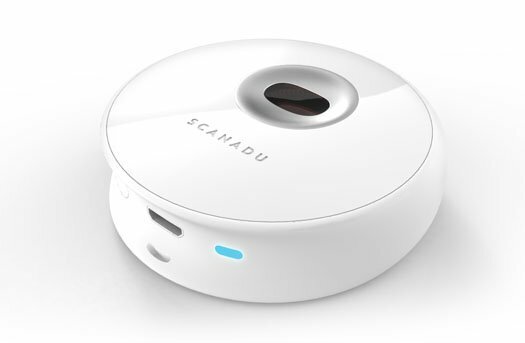 This is all crucial to Scanadu’s road to FDA and will affect the revolutionary tool’s final design and characteristics. 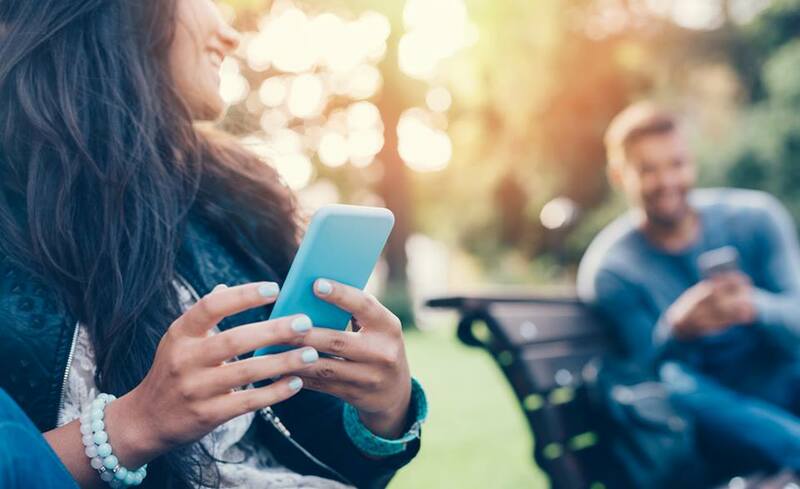 When the device is FDA-approved and ready for the market, its app will come in iOS and Android versions, and will support Bluetooth 4.0 Smart Low Energey (LE). The Indiegogo campaign will last 30 days and among the perks it will offer include a tour of NASA Ames Research Park, a day at NASA as a citizen astronaut for a space medicine workshop, and regular updates from Scanadu. As you scout yourself and provide Scanadu with the feedback to refine the device, you will be helping to make the vision of this being the last generation to know so little about their health a reality. The first 1,000 participants will receive a $149 early bird special for the device. The expected retail price for additional units is $199. 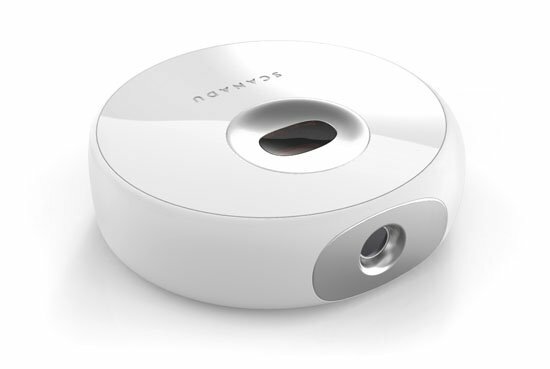 Scanadu Scout will be shipped in March 2014.